Keep watching the website for updates, you never know what we are going to do this year! Loyal Corn Festival Royalty Candidates! 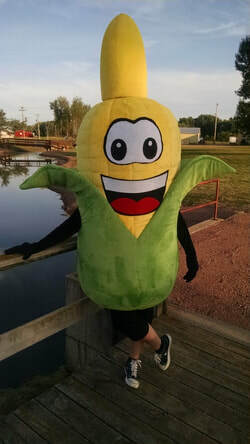 Help us find our corn guy, she was taken out of the legion Saturday night. If you have any idea's where she is please use the contact us on the website for any information. How well do you know the history of LOYAL? Test your knowledge at the first ever Cornfest Quest. The Quest begins on Thursday at the coronation and ends Sunday at 3:00 pm. 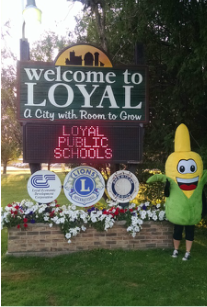 This year you can pick up the questions before cornfest at local business, Thursday night at the coronation or anytime during the weekend at the information booth. Check out the Cornfest Quest web page for more details. FREE to Play! Human Foosball, Get your teams ready!